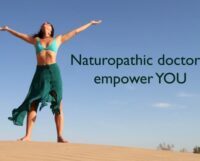 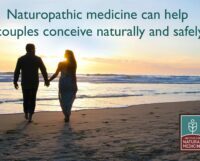 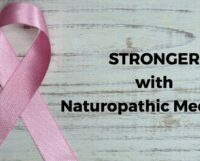 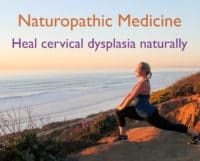 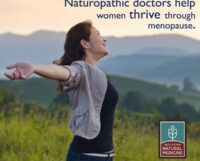 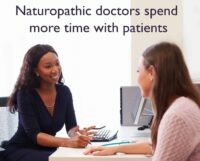 FAQ: Under what circumstances should I choose to see a naturopathic doctor? 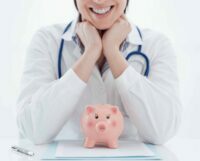 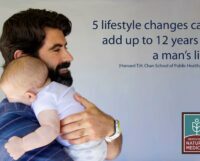 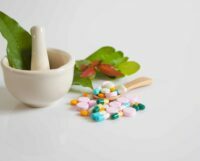 FAQ: How does naturopathic medicine lower health care costs? 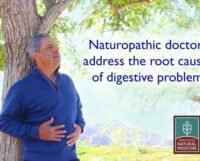 FAQ: How do naturopathic doctors diagnose and treat digestive complaints? 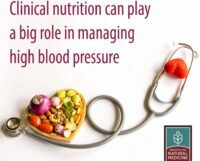 FAQ: How do naturopathic doctors help people manage blood pressure?